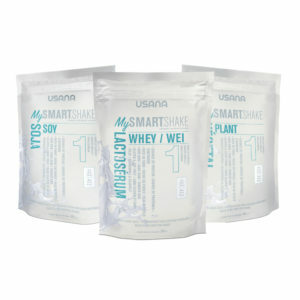 USANA MySmart® Flavour Optimizers are a delicious way to personalize your shake. 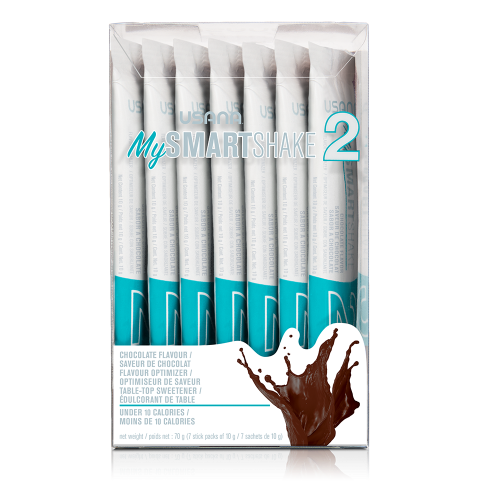 USANA MySmart® Dark Chocolate Flavour Optimizer is non-genetically engineered and contains only 10 calories or less per serving. 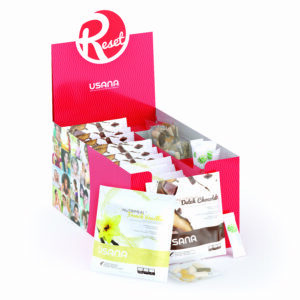 Add to your MySmart Shake to personalize with a unique and delicious burst of flavour.